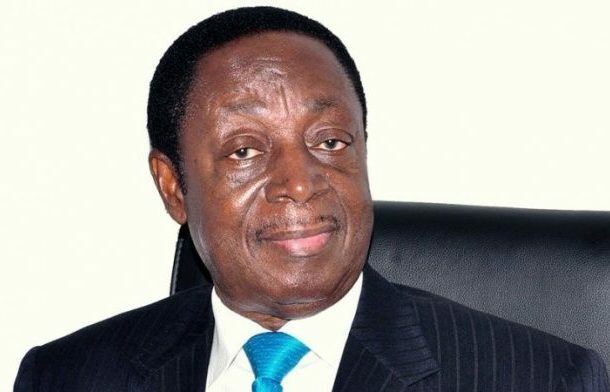 Shareholders of the now-defunct bank, uniBank have filed a motion in court seeking to join the Attorney General to an ongoing case in which the Receiver of the Bank, Nii Amanor Dodoo, is pursuing them in court. The Receiver has dragged the 17 shareholders of the bank to court to have them forced to repay a GHC 5.7 billion debt they allegedly owe the defunct bank. But according to paragraph two of the motion filed at the High Court registry in Accra, the shareholders claimed the central bank and the Government of Ghana were both misled by the audit firm, KPMG into believing that uniBank was being improperly managed and that the bank was likely to fall into insolvency. The 17 shareholders in paragraph 15 of their motion also alleged that KPMG misled the Ministry of Finance to transfer large volumes of public funds to establish the new bank instead of just honouring their verified financial obligations to uniBank in order for the bank to continue running as a private entity. The shareholders are praying the court to join the Attorney General as the 18th defendant in the case. This will be the first time the government lawyers will be directly involved in court with the process leading to the closure of seven banks in 2018.